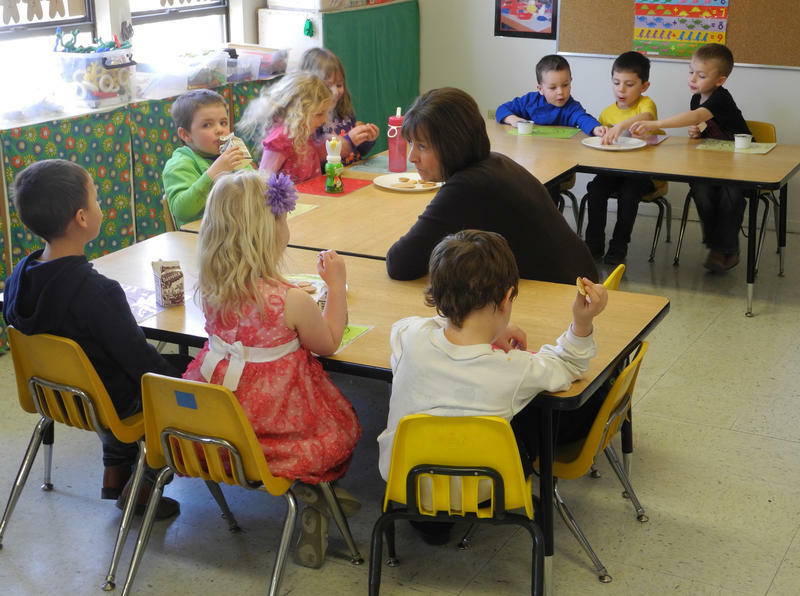 The Idaho Senate Education Committee heard about early childhood education on Wednesday. An informational hearing at the state capitol Wednesday centered on early childhood education. The Senate Education Committee was scheduled to only hear about kindergarten and other early education resources for 20 minutes. However, questions from senators pushed the meeting to close to an hour. While speaking to the committee, the superintendent of the Basin School District, which includes Idaho Falls, presented a dramatic statistic. He said the district began a preschool program 18 years ago. Before the preschool was launched, only about 30 percent of students entering kindergarten were reading at grade level; following implementation, nearly every student was reading at the appropriate level. According to the Spokesman Review, the chairman of the Bank of Idaho in Pocatello, Park Price, who’s also a member of Idaho Business For Education, said last fall, 49 percent of incoming kindergartners in the state couldn’t identify numbers, colors or letters. Idaho has no requirement the state fund kindergarten, and it’s just one of six states that doesn't put any dollars into early childhood education. On Monday, two Idaho Republicans will tiptoe into a public preschool debate the state's Legislature hasn't been willing to confront. 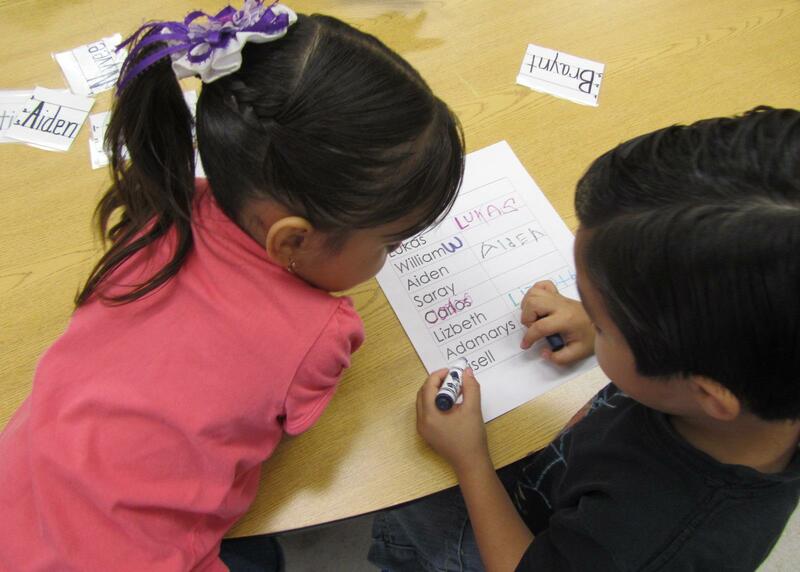 Idaho is one of 10 states without public preschool. Reps. Patrick McDonald, R-Boise, and Christy Perry, R-Nampa, are introducing a preschool pilot program they're calling "kindergarten preparedness."